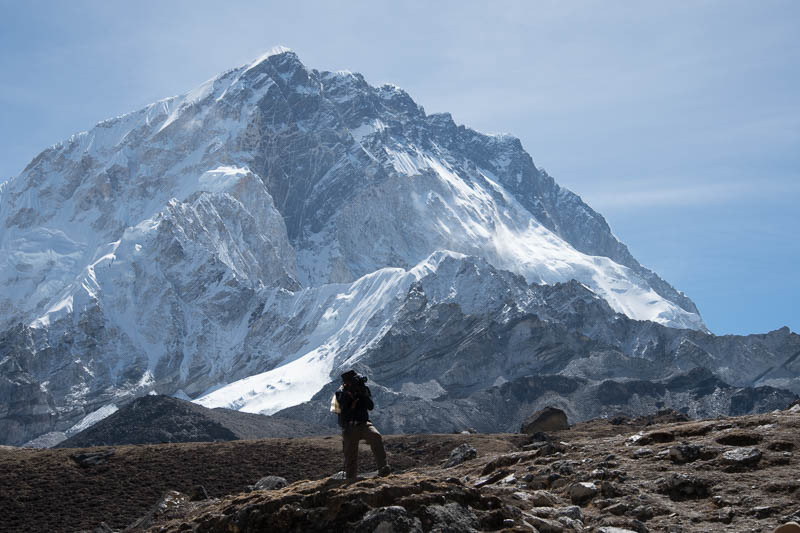 A group of APA photographers (and all former or current APA|NY Board Members) took their cameras (still and video) to Mount Everest. 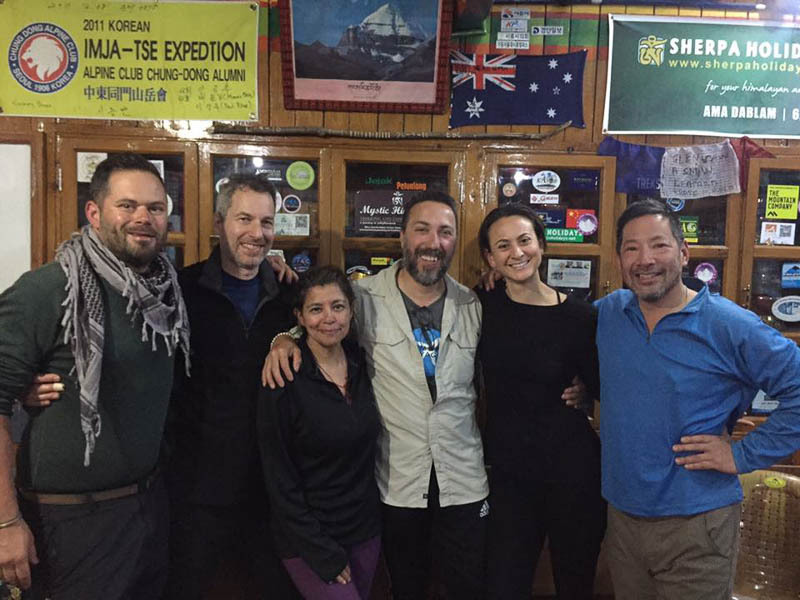 Photographers Laura Trevino, Michael Seto, Robert Ripps, and Chris Lynch have coordinated their bodies of work from this trip and will present their trek into the Himalayan mountains. It's a great oppportunity to check out terrific work while catching up with your industry friends. We look forward to seeing you. PROJECTIONS is a monthly gathering of creative minds where we put the spotlight on top tier photographers and photo-industry talent working today. Moderated by Frank Meo, founder of The Photo Closer each event features a diverse mix of artists who share and discuss their body of work in a free-flowing, casual setting.